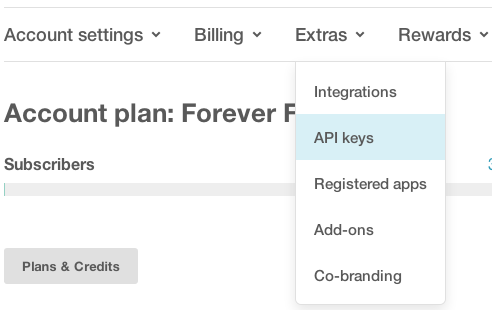 As it’s stated here, MailChimp API almost includes all the data and functionalities of the web application. Obviously, going through all the functionalities is out of scope of this post. Instead, I’m going to just explain how to add individual subscribers to a List. You can explore all the API wrappers for different programming languages here or download the latest official wrapper for PHP from here. After downloading, unzip the file and copy the content of src folder (Mailchimp.php and Mailchimp folder) somewhere in your project. 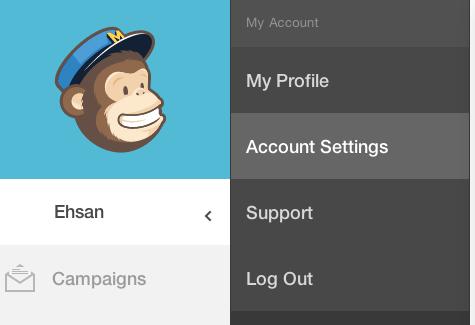 At the time of writing this post, the latest version of MailChimp API is 2.0. It is advisable first to get familiar with it by having a look at the documentation. In the new page click on “List name & defaults” where you can see the list ID. 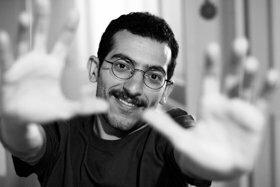 double_optin: By default an email is sent to the subscriber. You can disable it by setting it to false. update_existing: If you set this parameter on, it overwrites the last values. Otherwise it raises an error saying that the email already exists. 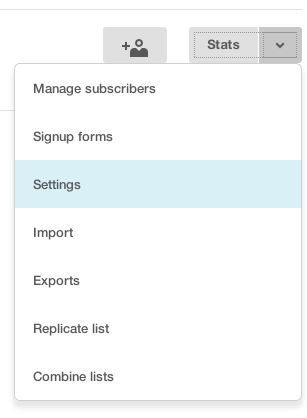 send_welcome: Other than subscription confirmation, you can also disable the welcome email which is sent to a new subscriber. In this case you need to come up with your own error handling and implement try and catch statements in the wrapper. 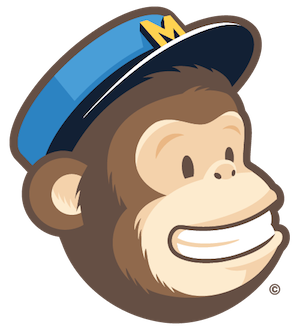 MailChimp API v2.0 Documentation for method subscribe can be found here.